An item of interior décor marked by the elegant harmony of all its components. 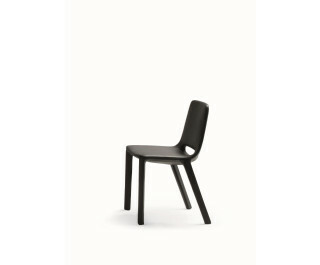 Kamar is a chair with a steel frame and polyurethane padding. The upholstery is in eco-leather or leather; the decorative zip fastening is supplied in black.